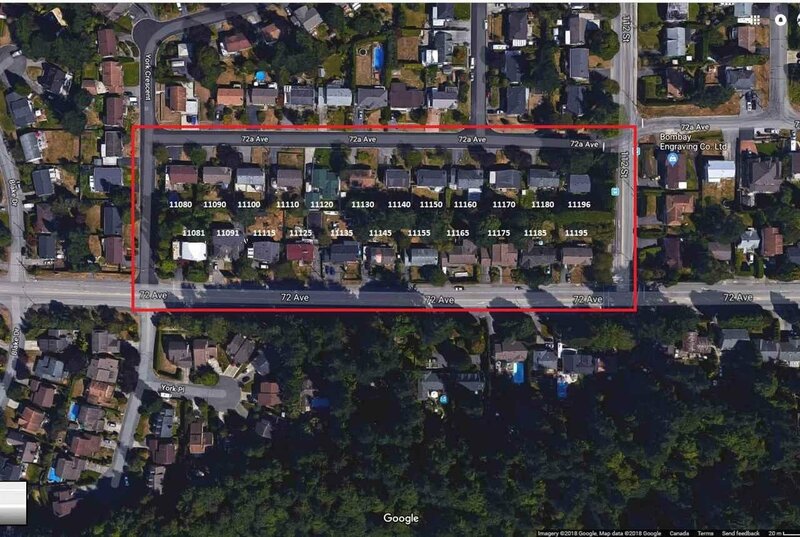 POTENTIAL LAND ASSEMBLY | 11080 to 11180 72A Ave. and 11081 to 11195 72 Ave. 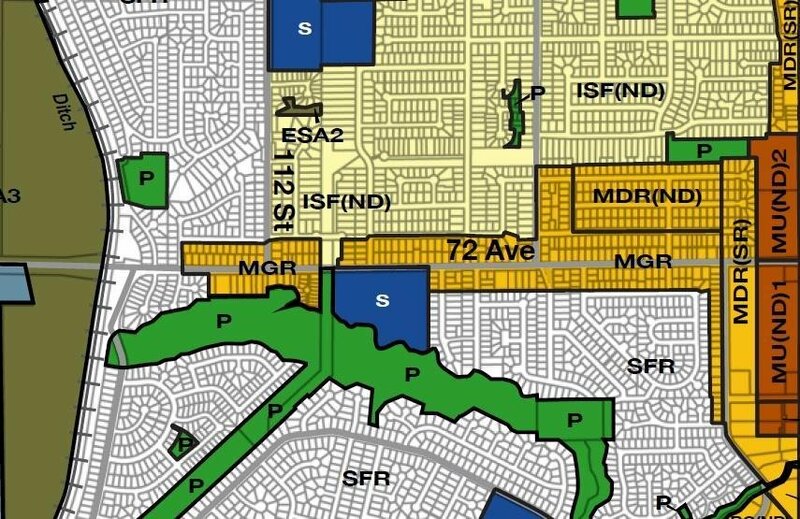 The current OCP designates this area as "Medium Density Ground-Oriented Residential", up to 1.2 FSR & intended for multiple family residential. 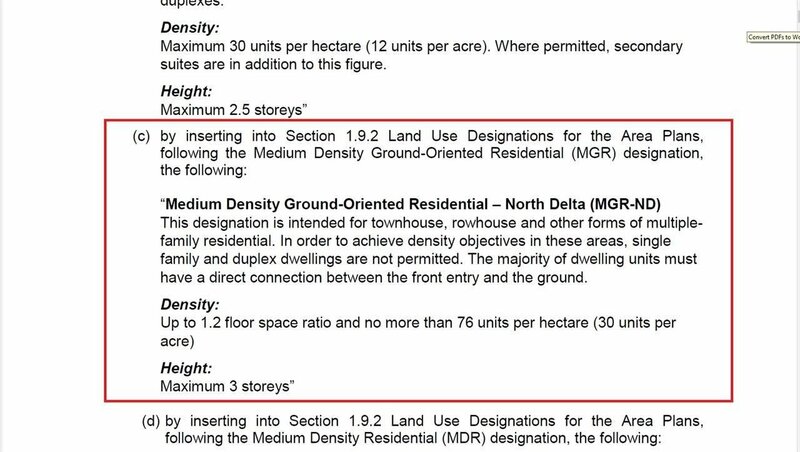 Build up to 6 townhomes per lot, 30 units per acre. Great investment property with long term value for developers & investors. 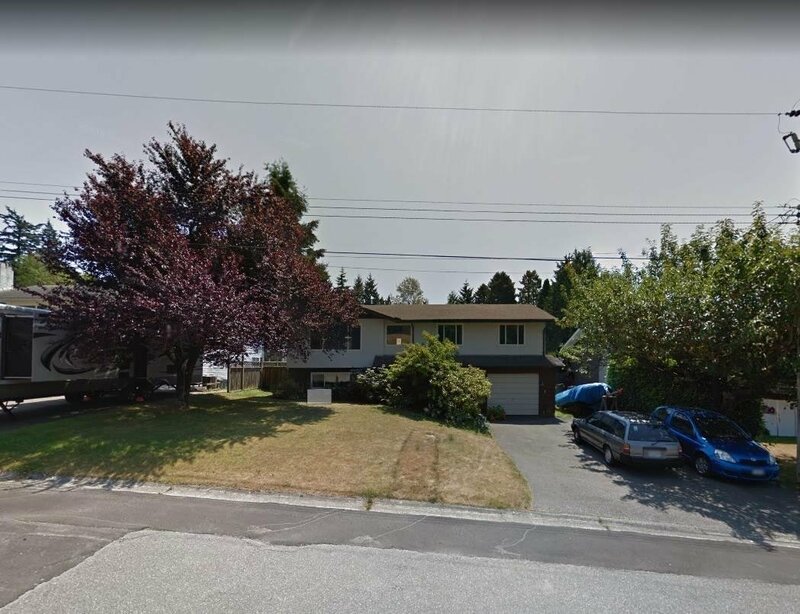 6600SF rectangular lot located on a quiet tree lined street. This solid 2034 SF Homes has been well maintained by the owners over the years. Please check with the City for details. Click on Virtual Tour to view Delta Development Info. DO NOT WALK ON PROPERTY.